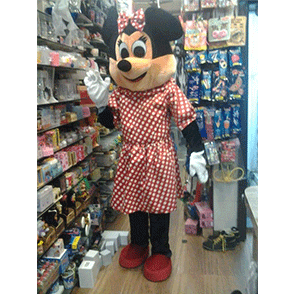 We have extensive experience with various event and promotion services. Whether it is small or large corporate or social function Rajashree Event Planners has the people and experience to make it happen. From your very first personal consultation with us, we build your “Wish List” of services. We are here to take the worry out of your planning. 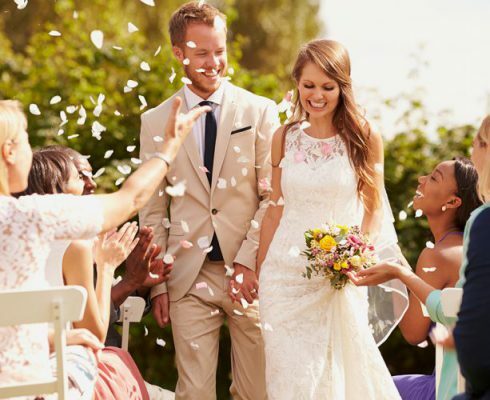 Our Event Coordinators have consistently provided our clients with the most reliable and reputable services in the event planning industry, working within your budgetary requirements to give you the best results. Let us plan, organize and execute your memorable event with the flair and style Rajashree Event Planners is known for. 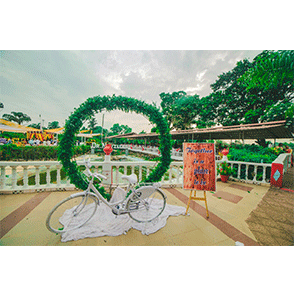 Rajashree Event Planners offers a variety of quality services. 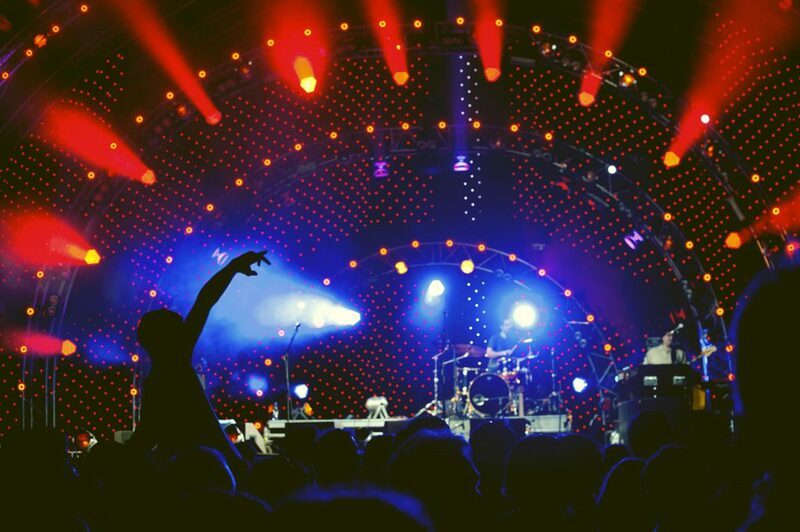 Our sound, lighting and video production services will enhance your event, whether it’s a small corporate meeting or a full concert. 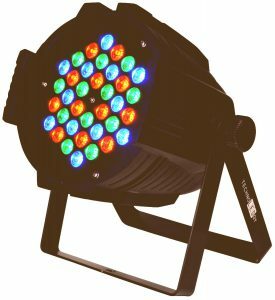 Whether you need powered speakers, stage lighting, wireless mics, spotlights, intelligent lighting, hazers, foggers, Flat panel TVs, LCD projectors, portable screens or DJ sound and lighting, we’ve got it all. Rajashree Event Planners, are highly appreciated by our clients for offering qualitative Pandal decoration services. Our experienced Pandal decorators beautifully craft the wedding Pandal that enhance the elegance of your wedding day. 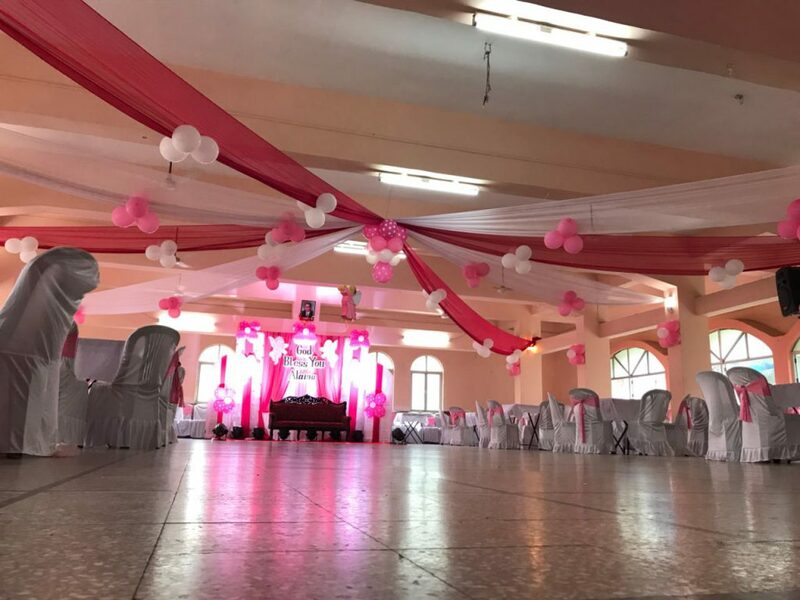 We also provide wide assortment of back-drops with the stage and our florist can provide you with classy flowers for the day. We provide LED wall rental services in Goa. 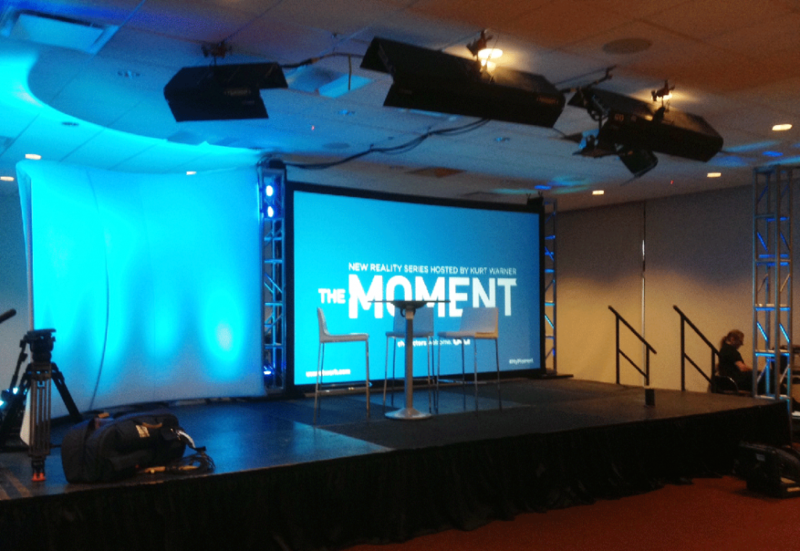 LED walls are ideal for live events. The Audio Visual component of live events has become highly technology dependent. 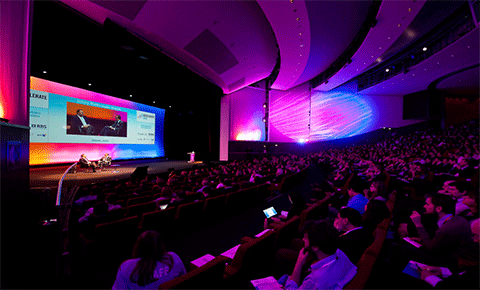 Participants expect high-quality LED displays at conferences, exhibitions and meetings. LED walls enable presentations, live feed video projection and other graphic presentations to have the most powerful impact on your event management projects. Most weddings end with a DJ churning out tunes and people showing off their dancing skills on the floor. 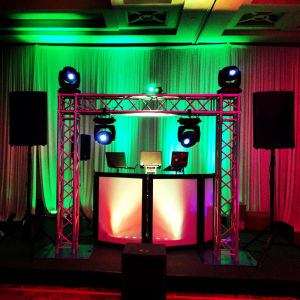 We’ll help you choose the best DJ for your wedding, themed or otherwise. 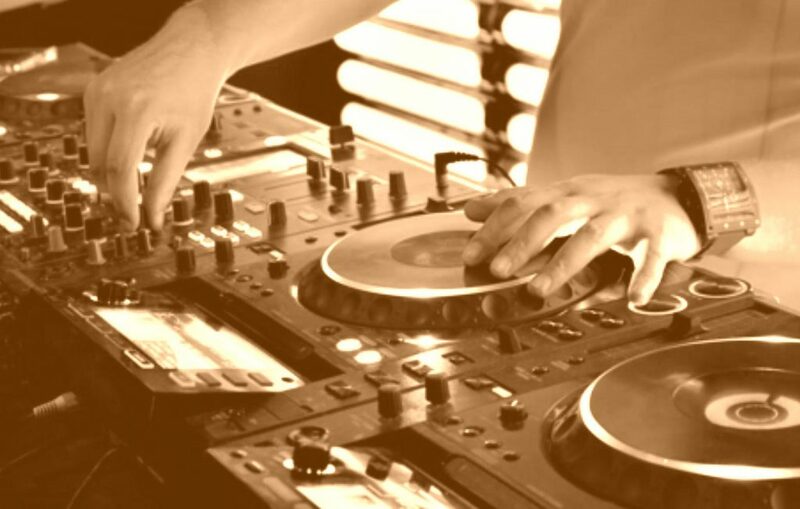 There are many DJs in an area, and you won’t have time to assess all their abilities and we’ll give you a selection of the best. 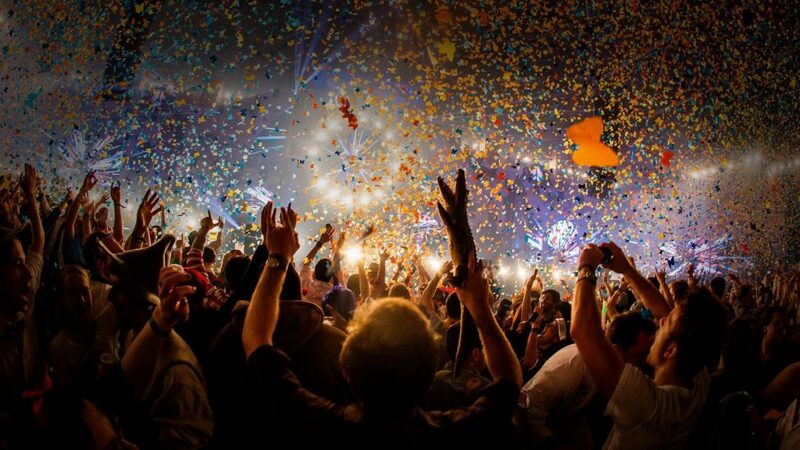 You won’t have to worry about your choice after that, just enjoy and shake your body to the music. 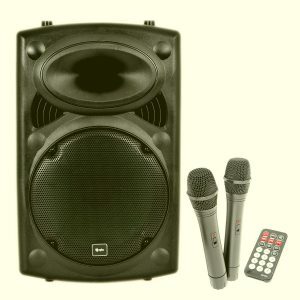 Rajashree Event Planners offer a professional Sound System hire service as well as PA Hire and Speaker hire for all types events and venues, big or small to suit all occasions from Weddings, Parties, Corporate and Private events. Working closely with DJs, Wedding planners and Venues, Rajashree Event Planners can provide sound systems to ensure a great day and night. We are the best in the business when it comes to artist management. We represent outstanding artists pan India. We provide tailored services to our clientele. We have a well-placed network with all types of artists and offer complete solutions for managing professional artists such as actors, playback singers, stand-up comedians, dancers, acrobats, etc. 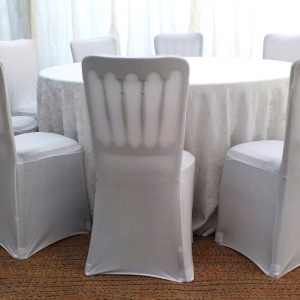 We understand the requirements of our clientele and work hard to meet their expectations. Fireworks can add precisely the right exclamation point to a fantastic evening. 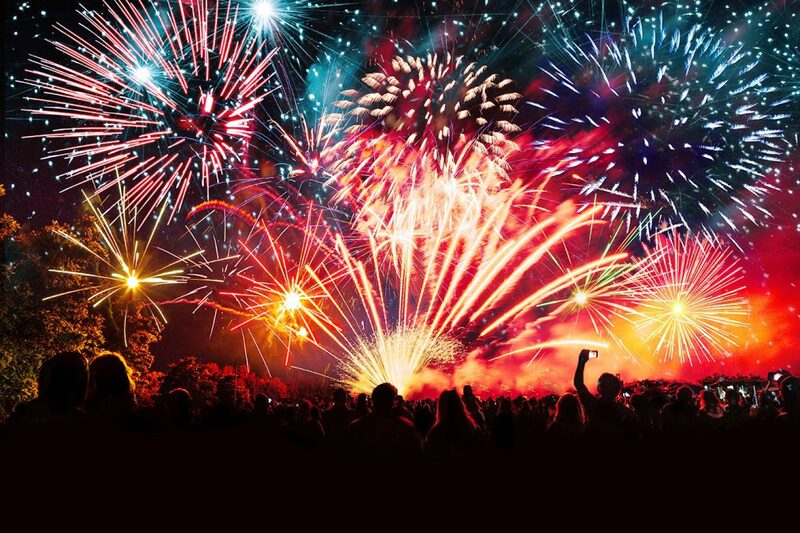 Fireworks have the ability to be potentially dangerous, particularly in the hands of amateurs, Our team has extensive experience working with fireworks are a must for safely handling this unique addition to an event. 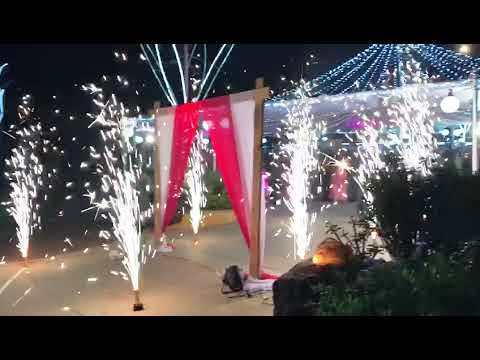 Rajashree Event Planners provide professional fireworks displays offer a wide selection of effects, dependent upon having a large enough area to safely conduct the display. Rajashree Event Planners has huge selection of projectors and projector screens for meetings and events for rent. We offer projector rentals in India with professional setup for any size audience and carry only top brand Epson and LCD digital projector rentals. We provide projectors and screens for rent perfect for smaller meetings of up to 300 people, while our large venue projector rentals are suitable for larger displays and audiences. In recent years there has indeed been an increased use of entertainment pyrotechnics, that is, the indoor application of pyrotechnics. They can’t produce the smoke that a lot of outdoor fireworks produce, and they can’t be as hot. But pyrotechnic mixtures that are considerably lower in temperature are of great interest, and there’s been some real progress. people call them “cold” fireworks. We can organized paper blast For Your wedding,ring ceremony,parties,rock concert,sports event ,stage show or any type of event. We also customize the paper show according to your Requirement and specification. Our paper cannon are not only the best in the business, but our prices and customer service are unmatched as well.Our paper cannon can be used in single shot mode or continuous stream mode. 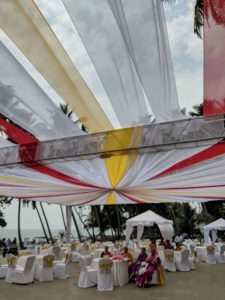 Find a wide selection of Trussing rental over at Rajashree Event Planners. We provide in-house truss, motor controls, shackles & cabling with only the highest quality and safety standards. We are also able to create various shapes & sizes of outdoor roof structures catered to your event. We use only Global Truss to ensure safety for everyone. Rajashree Event Planners staging production is the perfect way to make your event come to life. 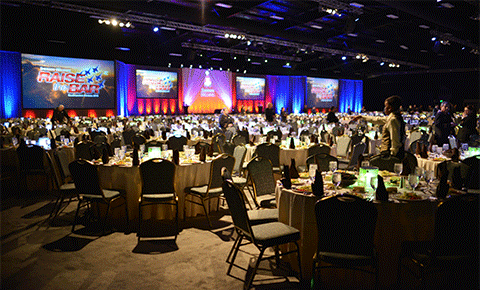 We help plan, manage, and coordinate the stage set up for your event. 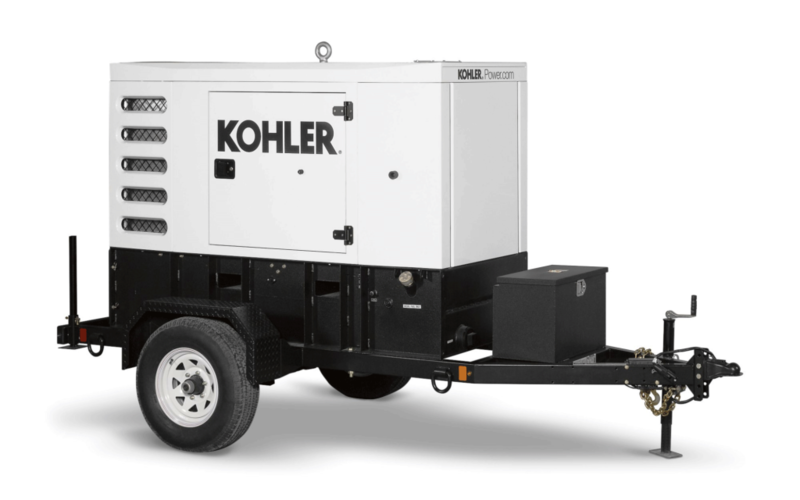 Setting up a stage for a concert/show/conference can be a complex affair, involving a large number of pieces of equipment. 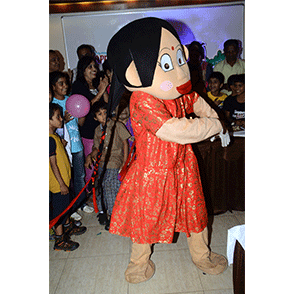 Rajashree Event Planners an established event management company offers complete event production package. 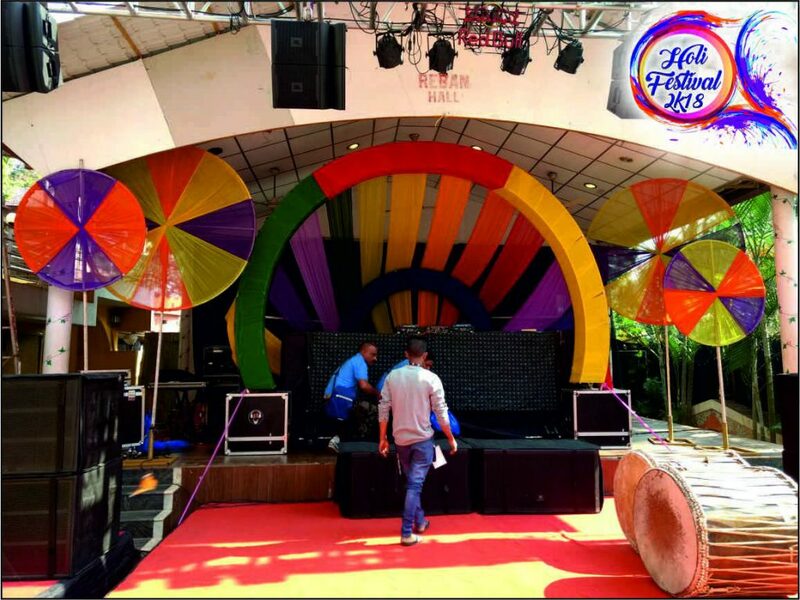 In which we provide complete creative & innovative Stage Set up Service. This fog machine creates a powerful, controllable, low-lying fog effect or fog curtain when used in conjunction with G300, GForce-2 or GForce-3 and specially formulated Molecular Low Fog Fluid. 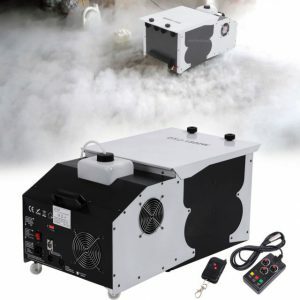 This fog machine is the original Low Smoke Generator or LSG, demanded by theaters, film sets, clubs, tours and theme parks around the globe for its ability to produce thick, dry, low-lying, white fog. 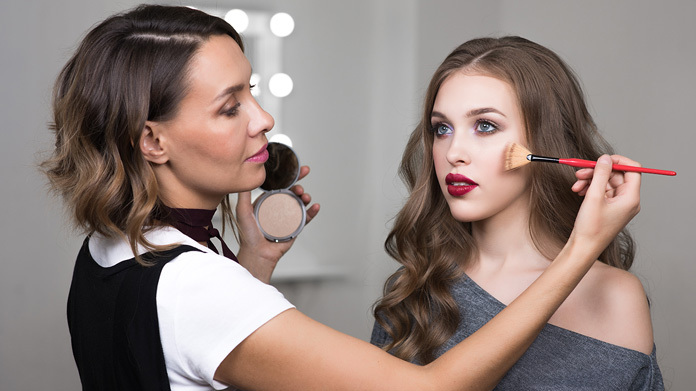 If you are looking for an experienced and qualified makeup artist for your event, then we most certainly have the right person for you. Our artist has experience at doing makeup for fashion shows/shoots, corporate events, TV appearances and even bridal hair and makeup. With our extensive database of performers, live acts, etc. we also provide the perfect mix of explosive elements to guarantee the all round success of any event. 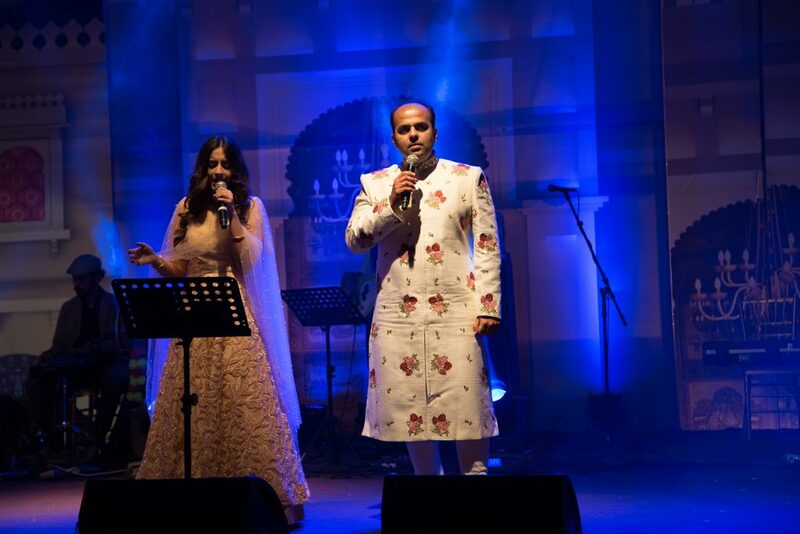 At Rajashree Event Planners, we produce various shows like: Live Concert, Musical Night, Celebrity Shows, Fashion Shows, in terms of content, set-up, costumes, stage, light and sound. Book Artists Online.com has strong direct association with the big-wigs of Bollywood and other fields of talent. We are the shortest route to book an artist and hence save undesired middle-agents costs. We manage and coordinate several of well known Celebrities from the Indian Film and Music Industry. Be it Celebrity Appearance or Performance at Events, Shows, Concerts, Launching and Brand Endorsements…we manage it all!.